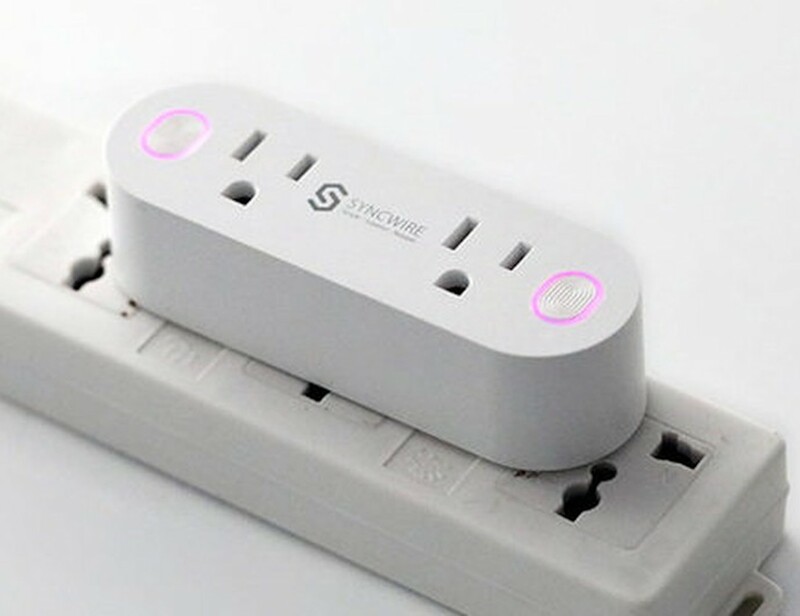 Make practically any device smart with the Syncwire Mini Wi-Fi Smart Plug, which features two power sockets. 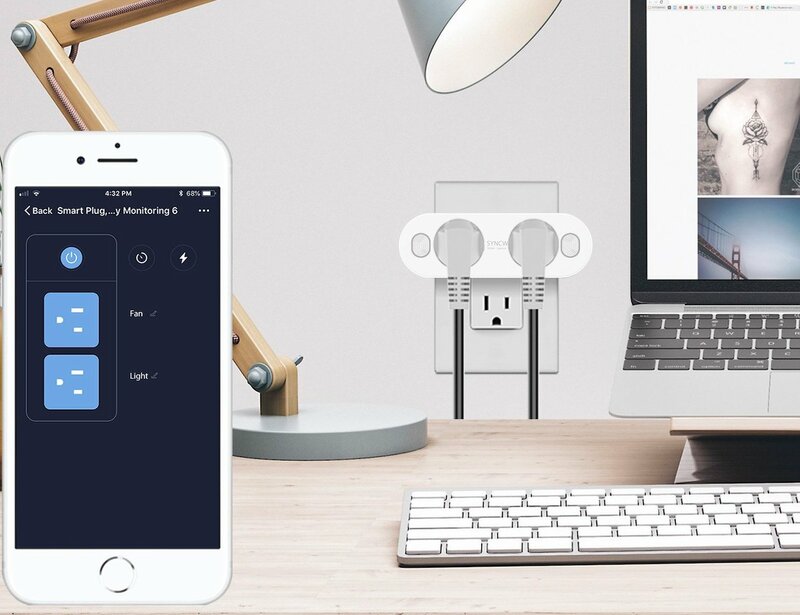 Make practically any device smart with the Syncwire Mini Wi-Fi Smart Plug. 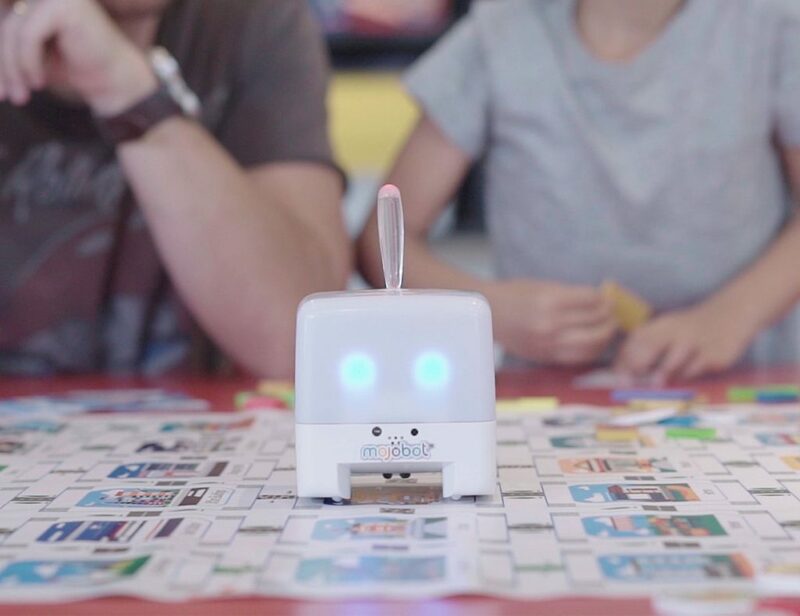 This two-in-one device features two power sockets enabling you to control more devices in a smaller area. 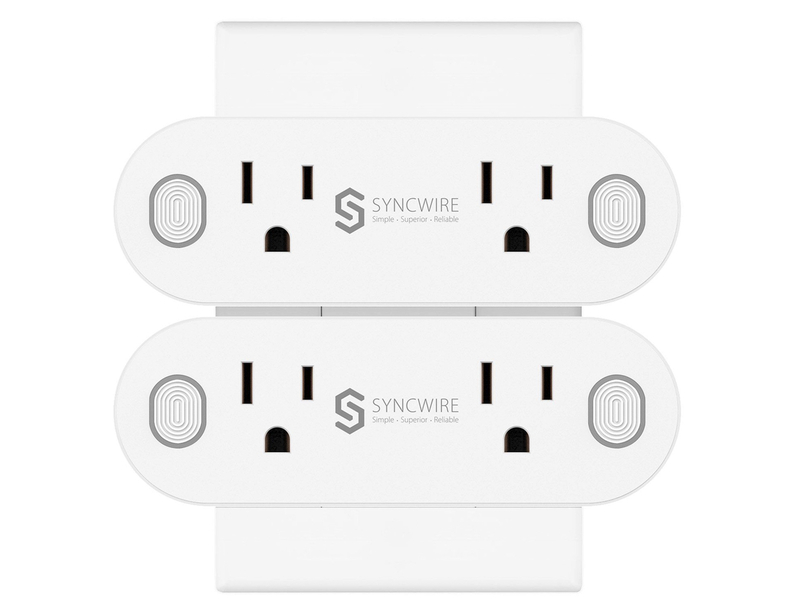 Likewise, Syncwire Smart Plug’s dual sockets work both in groups and independently. 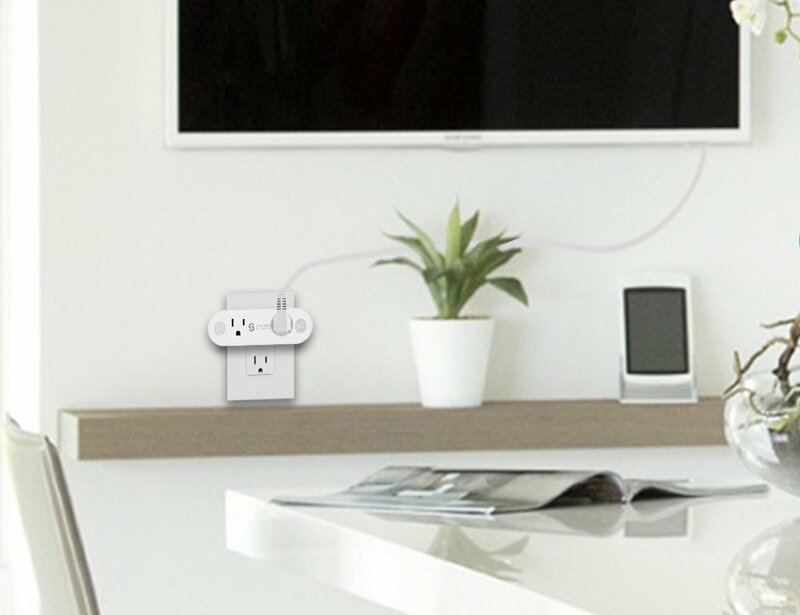 Thanks to the compact and sleek design, the Smart Plug enables you to stack it in any outlet without blocking the other one. 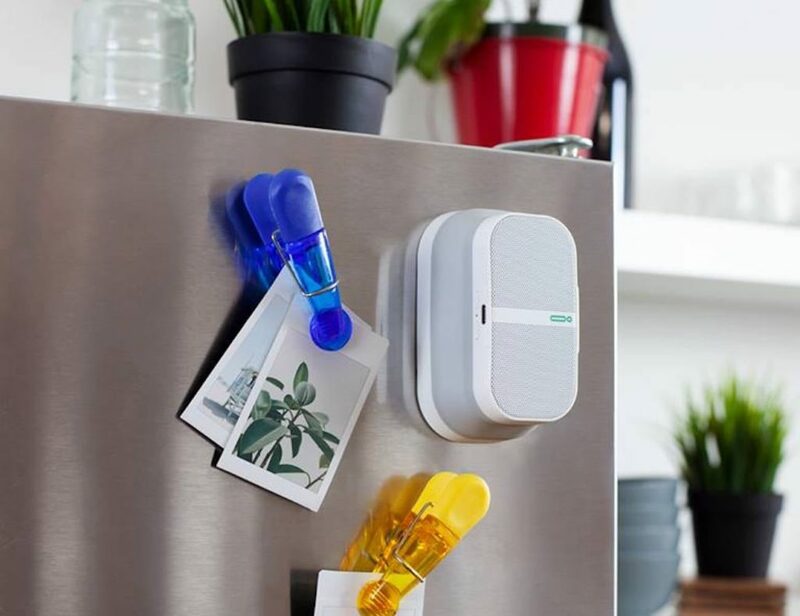 In addition, the device is compatible with Amazon Alexa, Google Assistant, and IFTTT for convenient voice control. Moreover, you can easily control your appliances using the Smart Life app. To make things easier, simply set a schedule to turn your appliances on and off automatically. Similarly, you can control multiple devices with only one button by creating a group. 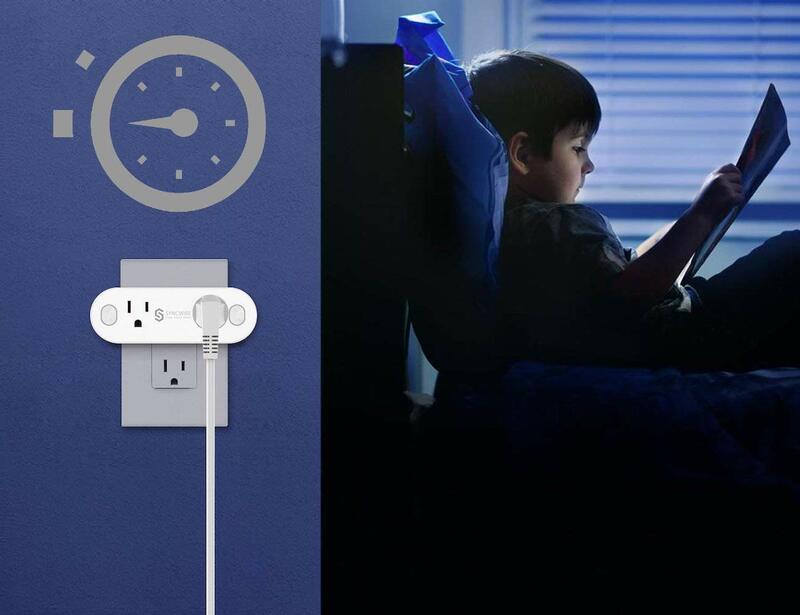 Just plug your appliance into the Smart Plug to make your life smarter.